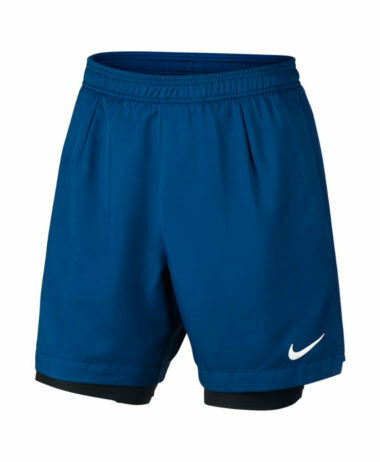 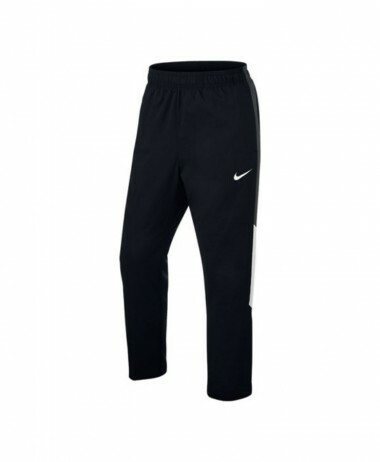 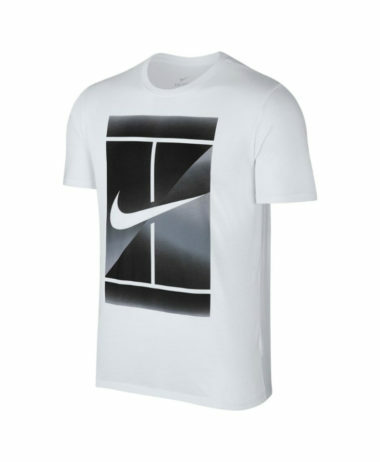 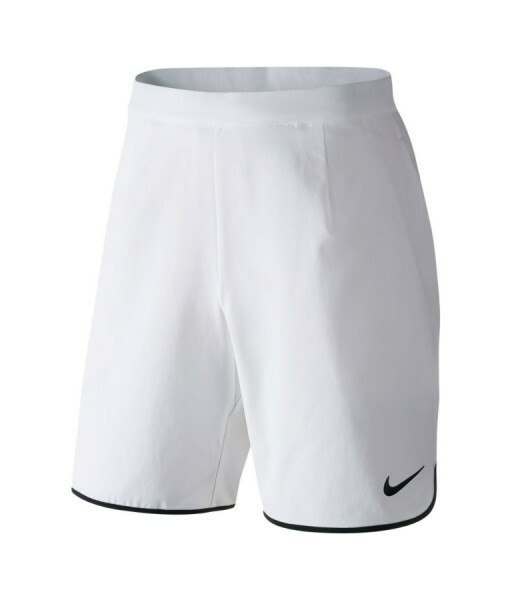 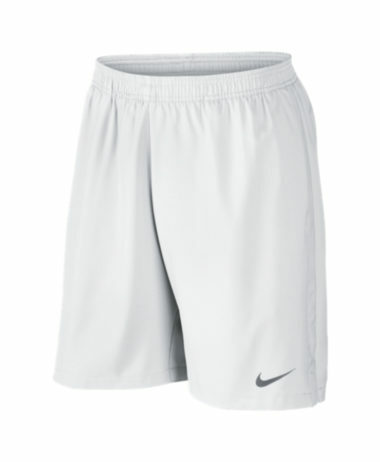 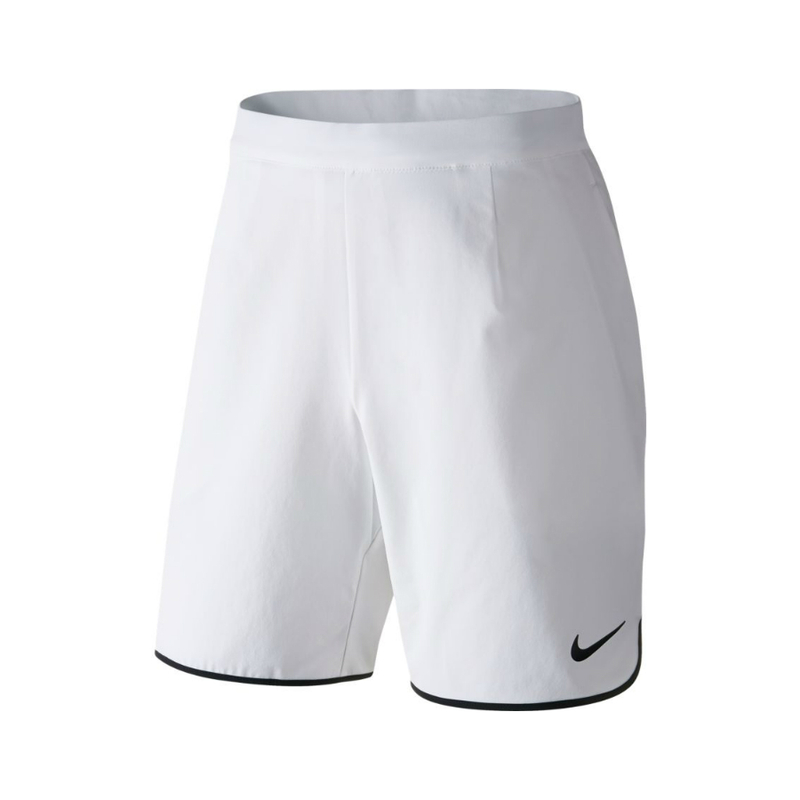 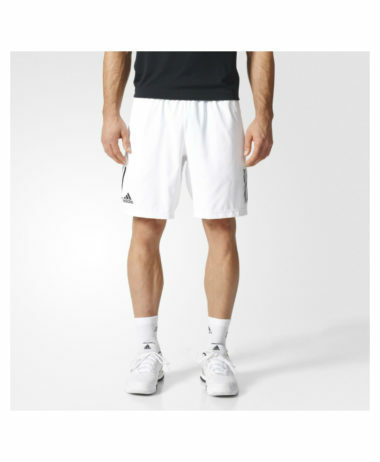 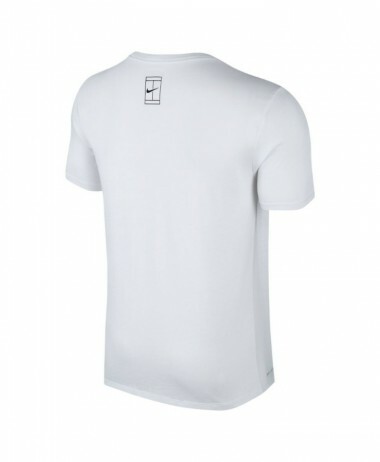 Men’s NikeCourt Flex Ace Tennis Short is made with stretchy fabric and lined with mesh at the waist to help keep you comfortable and ventilated during intense competition on the court. 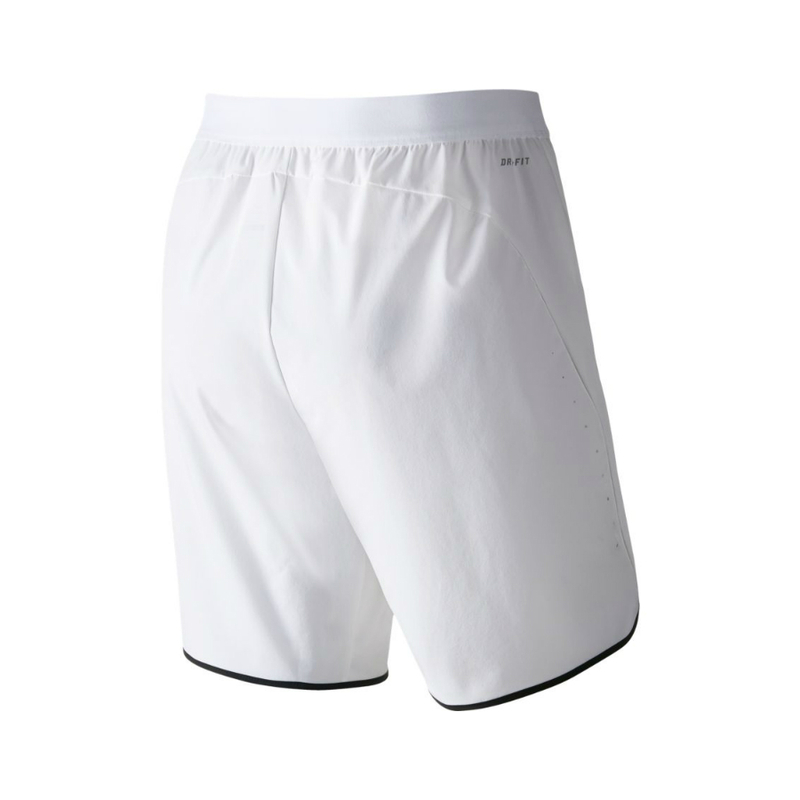 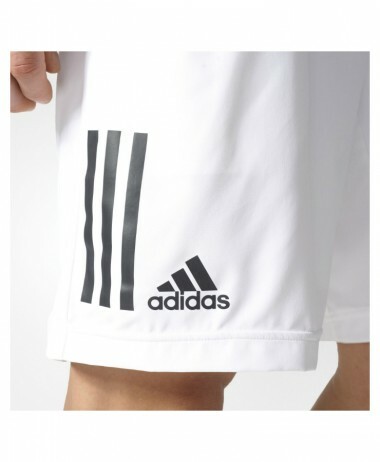 Very stylish, performance short. 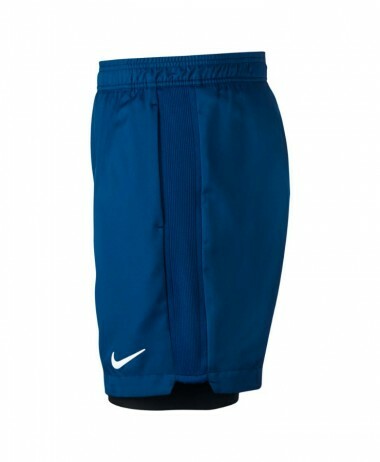 Side pockets provide secure ball storage.